Restaurant City | Badudets Everything Nice! I’m a kid at heart, I get easily addicted to computer games like The Sims. I’m so hooked I don’t want to stand in front of my PC to eat or do chores. When Facebook came, there’s Restaurant City and Farmville. After that, I veered away from all those requests from FB for me to be productive at work. Look who’s going to socialize in Facebook? 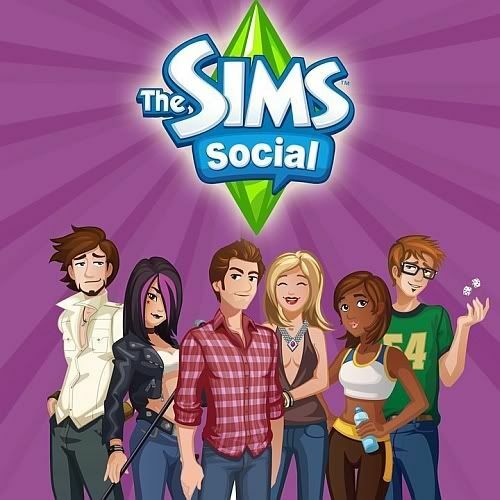 The Sims Social will be launching soon on Facebook. 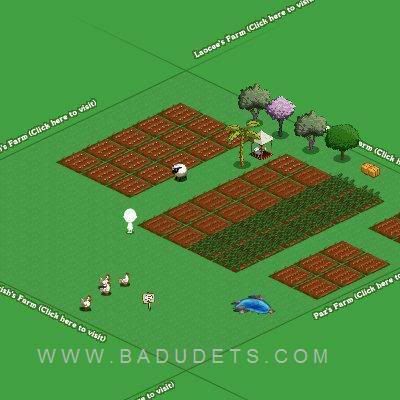 Move out Farmville,, Cityville, Yoville and the likes. Honestly, I’m a Sims junkie and this is my secret diet back in college, I would sit in front of the computer for hours playing The Sims without eating, that’s why I’m thin! I never played any Facebook games since Restaurant City and Farmville, but The Sims Social will pull me back to my old habit. Here’s something new for Restaurant City addicts! 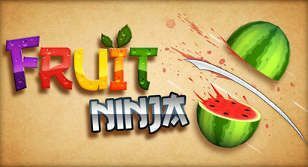 Aside from the 3-course menu (starter, main and dessert) that one can serve in his/her restaurant, game developers are making the challenge a notch higher by adding drinks to serve. Of course, in a real restaurant setting, a restaurant is not complete without drinks! 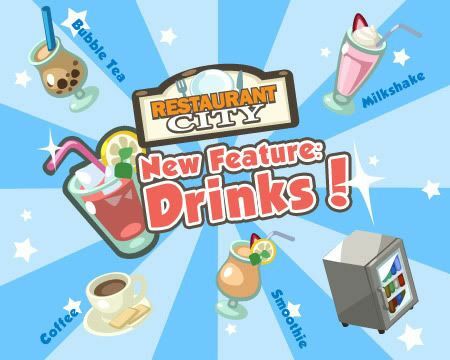 Just like the gourmet dishes, you also have to search for the ingredients for your drinks like ice, lemon, lime, etc… Another addition to the game is that the player can now serve 2 dishes from each category. Playing Restaurant City is looking like a San Diego private banquet dining with all those mouth-watering dishes and drinks to serve. You might be wondering if there will be changes in your Restaurant City layouts due to the addition of drinks and questions to the daily food quiz, below are some of the opinions I got from RC players. Facebook has gained its cult following just like other social networking sites. But what makes it a notch higher is with the inclusion of games courtesy of Playfish.com. 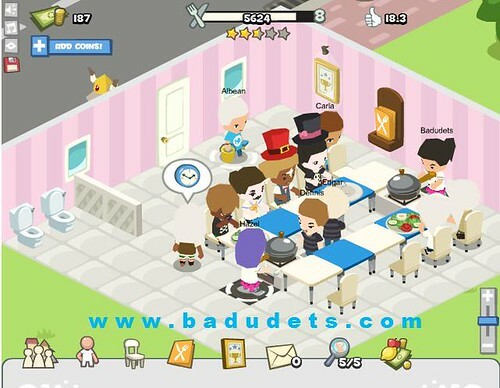 One addictive game is Restaurant City, a simulation game wherein you build your own restaurant, cook and maintain your restaurant. 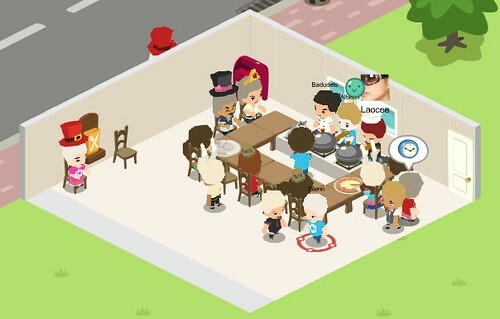 Think of Diner Dash meets The Sims. I know I’m quite a late-bloomer in joining the RC-bandwagon but I’m definitely catching up. Let me show you my Restaurant City layout of my Deliciosa restaurant below, there’s still nothing much on it since I don’t have enough Restaurant City coins to buy fancy decorations, tables and chairs.